Express Windows supply and fit all types of uPVC Windows and Doors as well as conservatories. We cover Swansea and the Gower, Neath Port Talbot and surrounding areas of South Wales. We supply and fit only A+ rated UPVC windows and doors, designed with energy efficiency and security in mind. 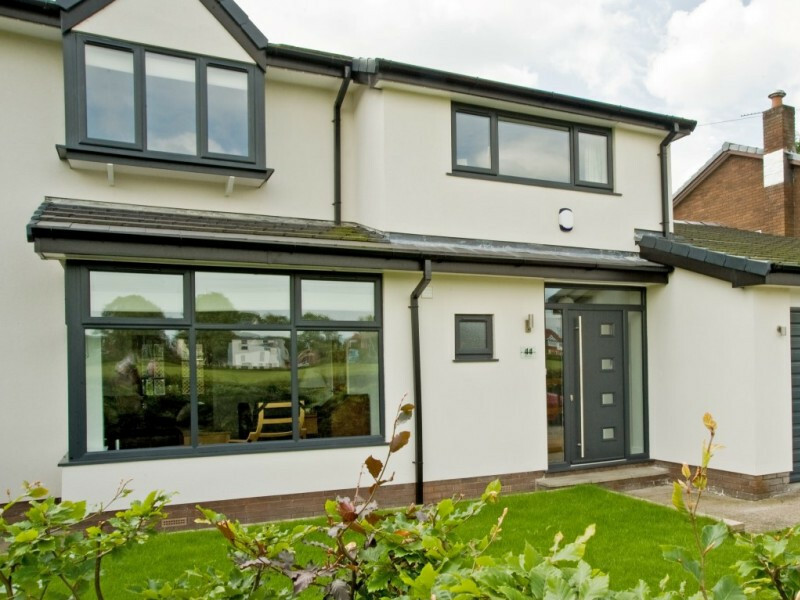 We supply a huge range of window styles, opening options, hardware and colour choices – enabling you to choose the perfect system to meet your exact needs. We supply premium solid core composite doors, manufactured with a reliable and robust Nordic wood core. 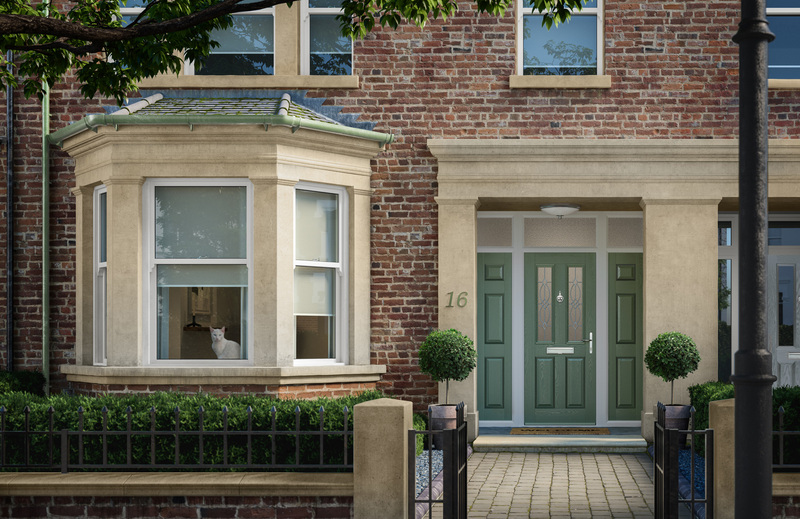 These doors are engineered with exceptional strength and performance, whilst featuring the high-end aesthetics homeowners’ desire. We supply and fit a varied range of door systems including entrance, patio, lift and slide, folding, sliding and automatic options. With an extensive range of stylish hardware, locking mechanisms and colour choices, doors may be specified for open-out or open-in operation and in a number of configurations, including single or double doors. Enjoy outdoor living all year round! 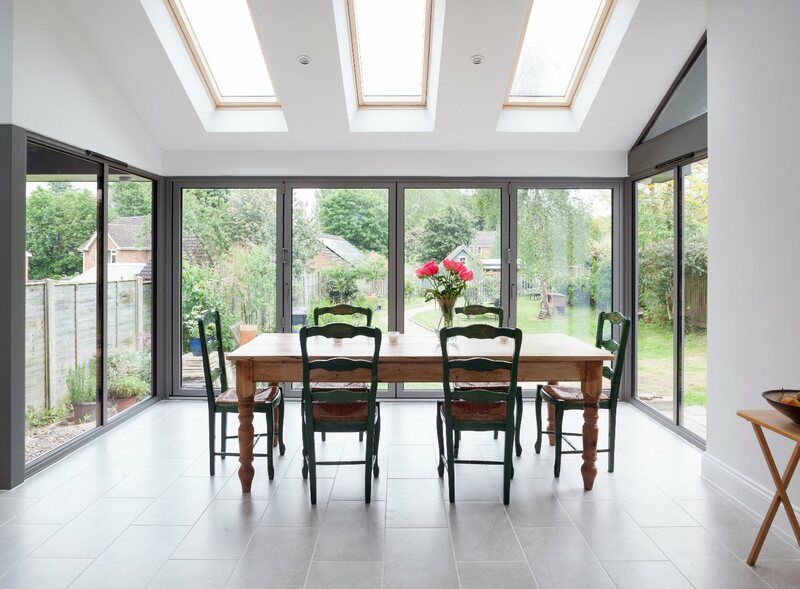 UPVC conservatories are a wonderful addition to any home, adding space and value. 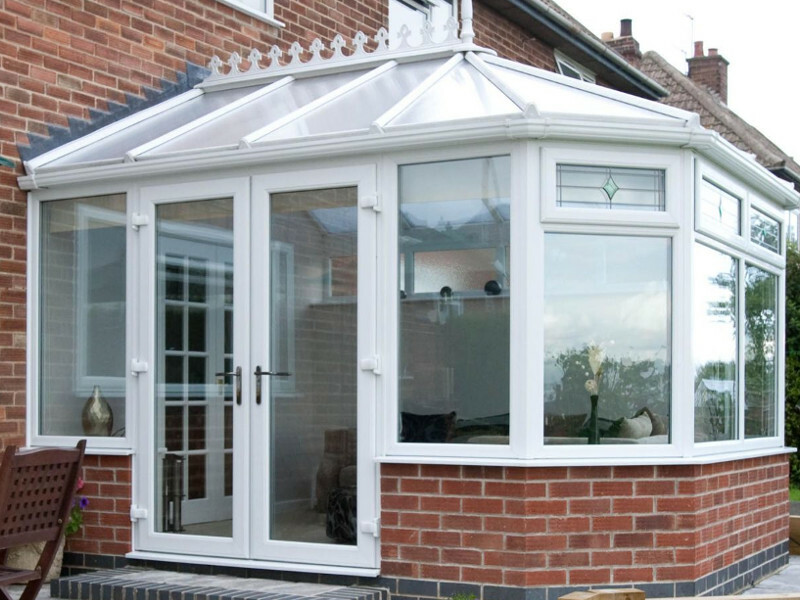 Our uPVC conservatories offer a warmer and quieter living space. So, whatever style conservatory you would like, contact us so we can create you a bespoke and affordable conservatory. We can supply and fit quality pet doors/flaps across Swansea and the surrounding area. 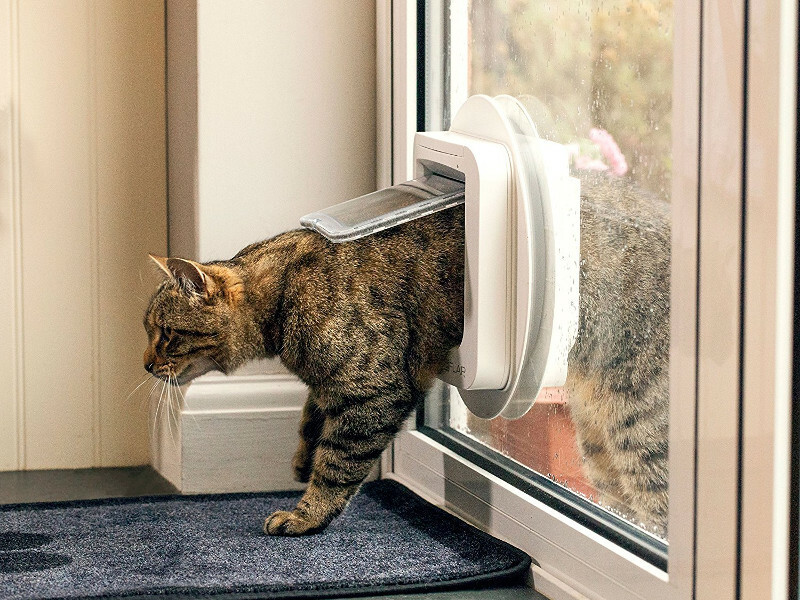 There are many different types of pet flap available to choose from and we offer free quotations and advice so you are sure to find the right flap for your pet.